We’re honored to announce the third annual Bullseye Awards for Staffing Innovation! These awards celebrate the power of people who have transformed their businesses through innovation and excellence. Honoring a high-performing, up-and-coming staffing professional in a recruiter, sales, or operations role. Are you having a stand-out year as a staffing professional? Are you consistently crushing your goals while beaming with a positive attitude and boasting a strong passion for the staffing industry? If so, the “Rising Star in Staffing” award might be for you. It honors a high-performing, up-and-coming staffing professional in a recruiter, sales, or operations role who has an incredible commitment to driving results for their agency, building strong candidate or client relationships, and prioritizing candidate or client experiences. If you or someone you know is a rock star with the results to prove, and has been in the staffing industry for less than two years, please enter this category! Honoring an outstanding staffing executive who has an intense commitment to driving results for their agency. Staffing Leader of the Year (Executive) Are you a staffing executive who is obsessed with achieving the best results for your agency, but equally obsessed with creating a positive workplace culture? If so, we want to hear from you because you could be the first-ever “Staffing Leader of the Year” winner. 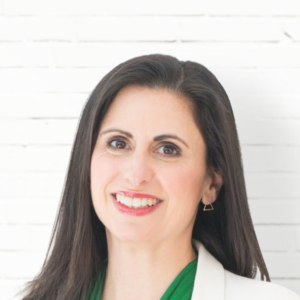 This inaugural category recognizes an outstanding staffing executive who has an intense commitment to driving results for their agency, building outstanding operations for their firm, and implementing a thriving and positive workplace culture for all employees. If you or someone you know is an inspiring and innovative executive who is passionate for their agency, workplace, and industry, please submit for this category! Last year, we honored 16 incredible staffing professionals for the 2nd annual Bullseye Awards for Staffing Innovation! This year we're focusing on the individuals that make staffing great. Read on to discover last year's winners. *Individuals do not have to be Bullhorn customers to enter or win the Bullseye Awards, but they (or a representative from their company) do need to be registered for Engage Boston 2019 and be present at the Awards Ceremony. When can I submit a nomination? Nominations open on Friday, February 15th, 2019 and close on Monday, April 15th, 2019. There are no fees for submitting a nomination or winning an award. Can I nominate myself or my own company? Absolutely! The majority of nominations come from an organization recognizing their own achievements, and from individuals nominating themselves. How will I know if I'm a finalist or winner? Finalists will be contacted by email and published online on Monday, May 13th. Winners will be announced live at the Bullseye Awards ceremony on Friday, June 14th. How can I attend the Bullseye Awards ceremony? 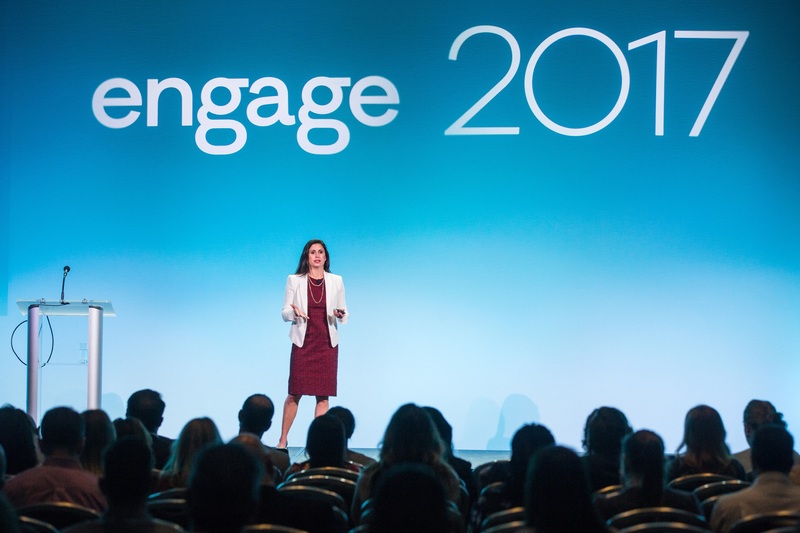 Nominees (or a representative from their company) need to be registered to attend Engage Boston 2019, which will take place June 12 - 14 at the Sheraton Hotel Boston. We will announce the 2019 winners at the Bullseye Award ceremony on Friday, June 14th, the final day of the conference. What criteria does the judging committee consider when evaluating nominees? What happened to the "Innovative Use of Technology" award? 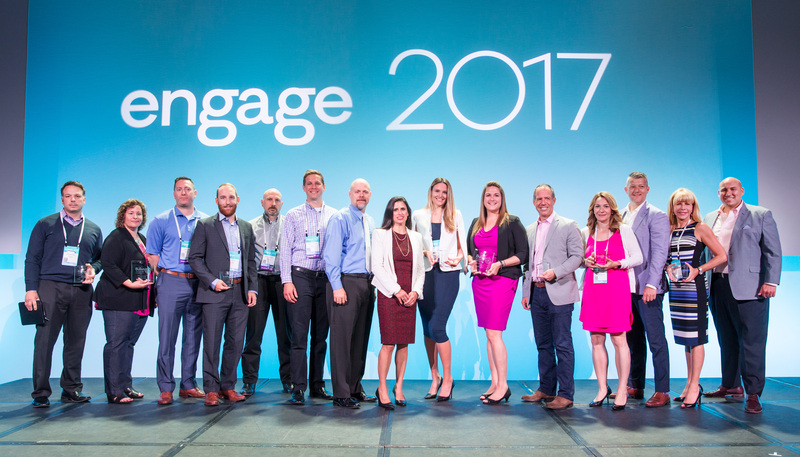 The theme of Engage and the Bullseye Awards is the Power of People, and we felt that an award that specifically recognized a technology implementation is incongruous with this people-centric vision. We went through our innovative technology submissions from prior years and realized that the executive or business sponsor of these implementations might very well have won our two people categories had they been submitted for those instead. Accordingly, we retired the two Innovative Use of Technology award categories after 2018.
Who comprises the judging committee? The judging committee is comprised of five individuals - a member from each of the sponsor organizations, a past winner, and two outside judges. Do I have to be a Bullhorn customer to win a Bullseye Award? No, you do not have to be a Bullhorn customer to enter or win the Bullseye Awards. We encourage anyone and everyone associated with the staffing industry to nominate individuals and organizations for a Bullseye Award -- including clients, candidates, investors, board members, and anyone who believes they, or someone they work with, should be recognized. 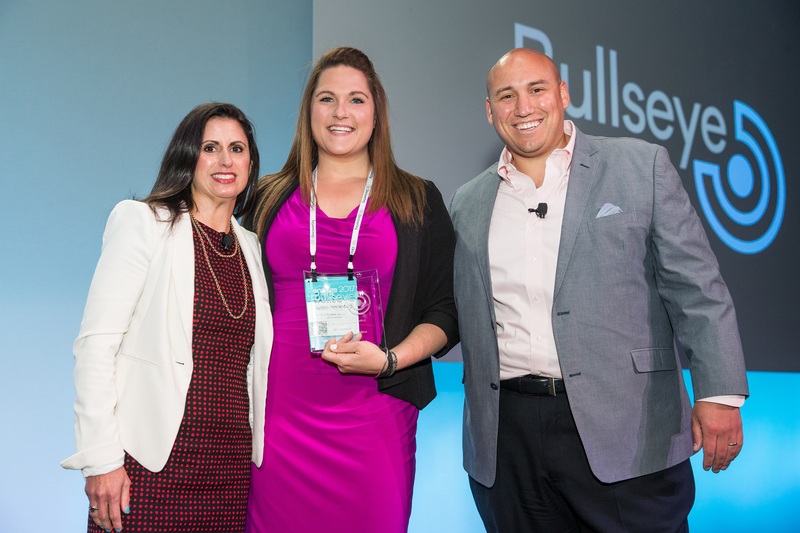 Individuals do not have to be Bullhorn customers to enter or win the Bullseye Awards, but they (or a representative from their company) do need to be registered for Engage Boston 2019 and be present at the Awards Ceremony. If you have further questions about the Bullseye Awards not answered here, please email engage@bullhorn.com. Nominations open on Monday, February 5th, 2018 and close on Friday, March 16th, 2018. Absolutely! The majority of nominations come from an organization recognizing their own achievements and innovation, and from individuals nominating themselves. Finalists will be contacted on Wednesday, May 2nd via email and published online. Winners will be announced live at the Bullseye Awards ceremony at Engage Boston on Friday, June 15th. We encourage all nominees to attend the Bullseye Awards ceremony at Engage Boston, June 13 - 15 at the Sheraton Boston Hotel. Finalists will receive conference tickets at an exclusive discounted rate and will be recognized during the ceremony. We will announce the 2018 winners on Friday, June 15th, the final day of the conference. The judging committee is comprised of five individuals - a member from each of the sponsor organizations, Bullhorn and ClearEdge Marketing, a past winner, and two outside judges. No, you do not have to be a Bullhorn customer to enter or win the Bullseye Awards. We encourage anyone and everyone associated with the staffing industry to nominate individuals and organizations for a Bullseye Award -- including clients, candidates, investors, board members, and anyone who believes they, or someone they work, with should be recognized. Members of the press can contact our Media Relations Manager, Steve Vittorioso, at steve.vittorioso@bullhorn.com. Who were the 2017 Bullseye Awards finalists?